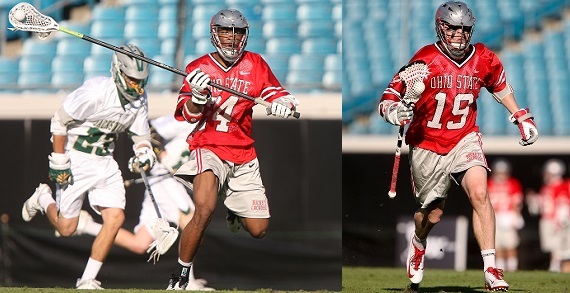 Ohio State Men’s Lacrosse is back in action at The Shoe this spring! Outdoor games begin on Saturday, February 23 vs. Bucknell and continue through Saturday, April 20 against Maryland. On Sunday, March 31 against Rutgers at NOON...it’s Youth Lacrosse Day and pre-game. There will be a Kid Zone with inflatables, balloon artist, face painter and other fun activities. Adult tickets are only $8, and youth and seniors are only $5. Support your Ohio State Men’s Lacrosse team at Ohio Stadium!